The Ministry of Foreign Affairs and the Shanxi provincial government held a Shanxi Global Promotion Activity under the theme of "China in the New Era: Shanxi, New Transformation for a Shared New Future" in Beijing on Monday. During the promotion event, State Councilor and Foreign Minister Wang Yi delivered a speech. Nourished by the Yellow River and the Loess Plateau, Shanxi province in northern China is known as one of the birthplaces of Chinese civilization preserving the heritages of over 5,000 years. It has a population of 37 million and a total area of 156,700 square kilometers. As China's energy base, Shanxi has produced coal that powered half of China's light bulbs and propelled the country's industrialization. 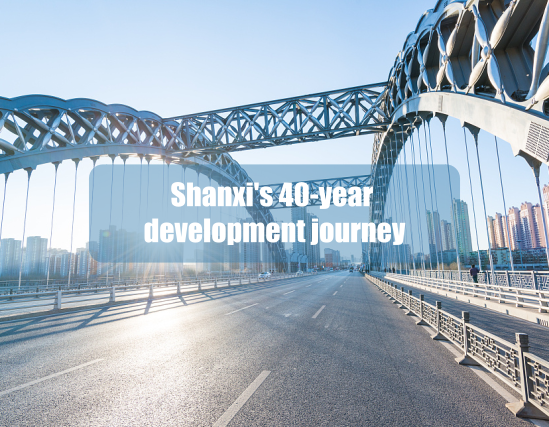 Since the State Council approved Shanxi as a national pilot zone for comprehensive economic transformation, it has embarked on a journey to build a "new Shanxi". Now significant progress has been made in industry transformation, ecological restoration, urban and rural overall planning and people's livelihood has also greatly improved. Shanxi has also made big stride in developing holistic tourism. With the start of new era, Shanxi is keeping up with new round of technological and industrial revolution, with internet, big data and AI becoming more integrated into the real economy. As part of Shanxi continued efforts to implement reform and opening-up, the province has 49 sister cities and 86 cooperation partners across the globe. The province has so far dispatched 21 cargo trains to Europe since the China Railway Express began operations in the province in February 2017. 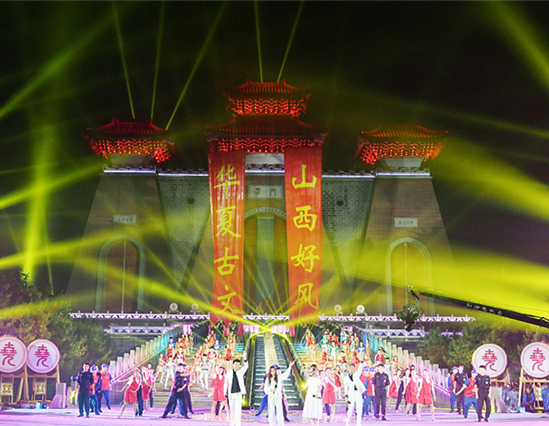 Shanxi, together with the world, is pursuing a dream for all.